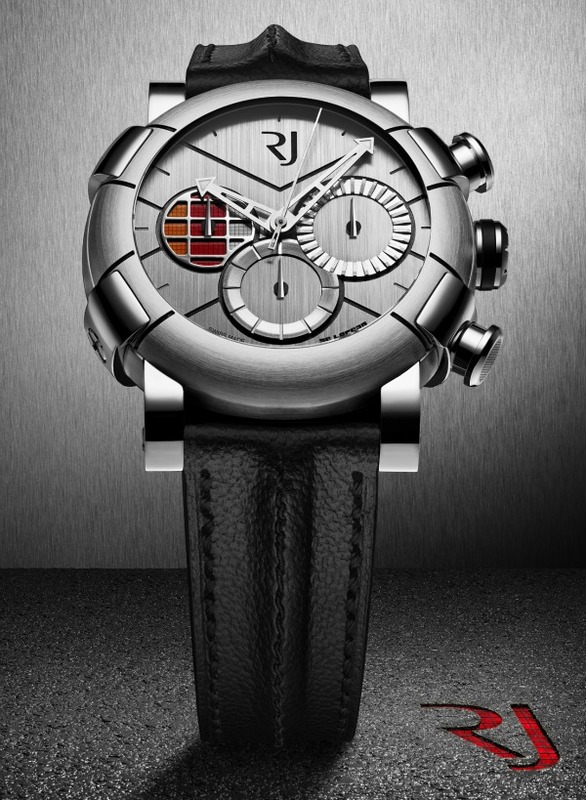 Take a look at another great luxury limited edition watch by Romain Jerome dedicated to the DeLorean DMC-12 sports car featuring the iconic gull-wing doors and rear-engine. 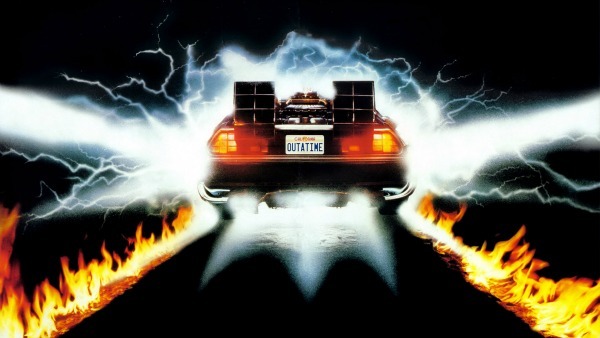 In 1985 Steven Spielberg’s Back to the Future film immortalized the now iconic car that is an enduring symbol of optimistic 1980’s futurism. 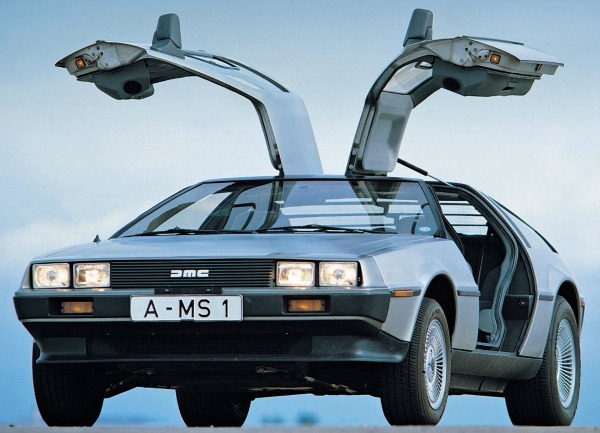 Today there are about 6,500 DeLorean DMC-12 cars still in the world and you can buy a well-restored DeLorean starting at about $60,000. 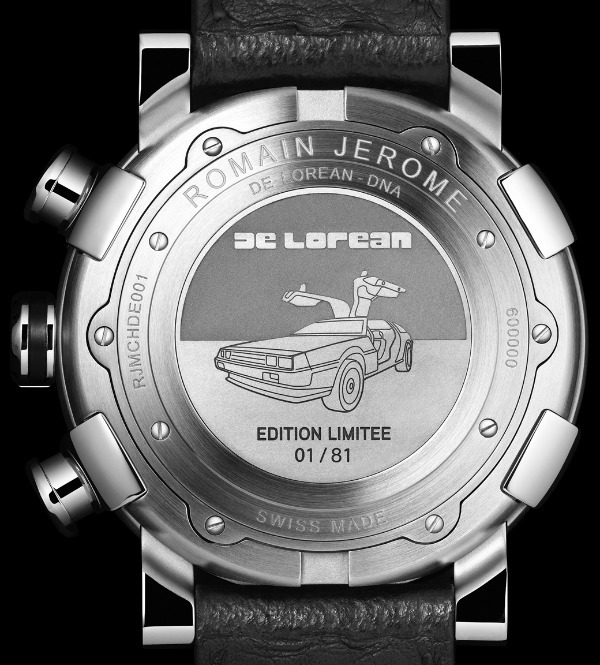 Each of the 81 pieces in the limited edition watch will have metal from an original DeLorean DMC-12 in the bezel of the watch. The case is in stainless steel measuring 46mm wide. 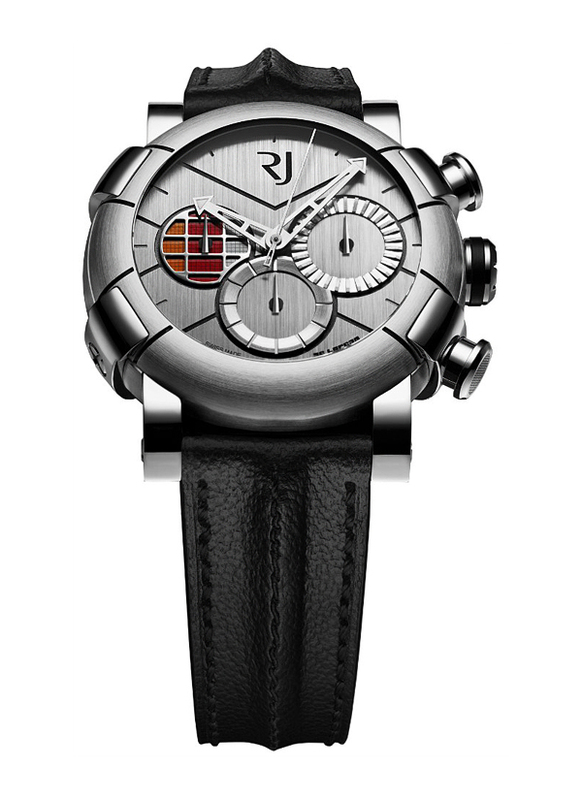 Inside the Romain Jerome DeLorean DNA watch is a Swiss mechanical automatic caliber RJ001-CH movement. 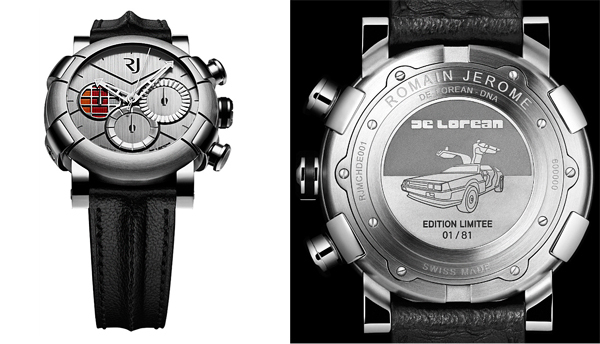 Romain Jerome will produce just 81 pieces in the limited edition DeLorean DNA watch collection (as a testament to 1981, the year the car debuted). 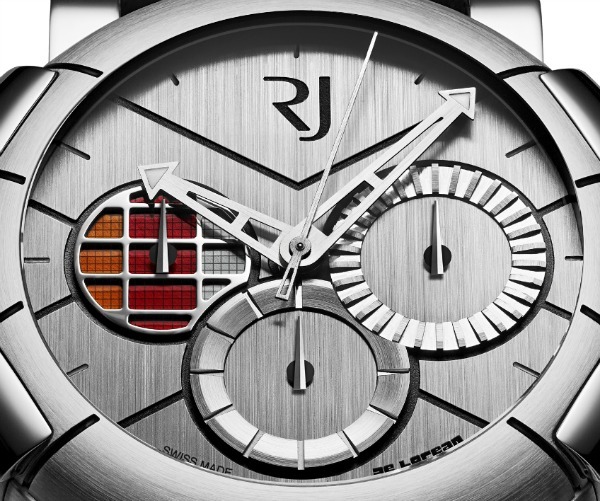 The watch will be priced at $15,900. And be sure to check more black watches for men.